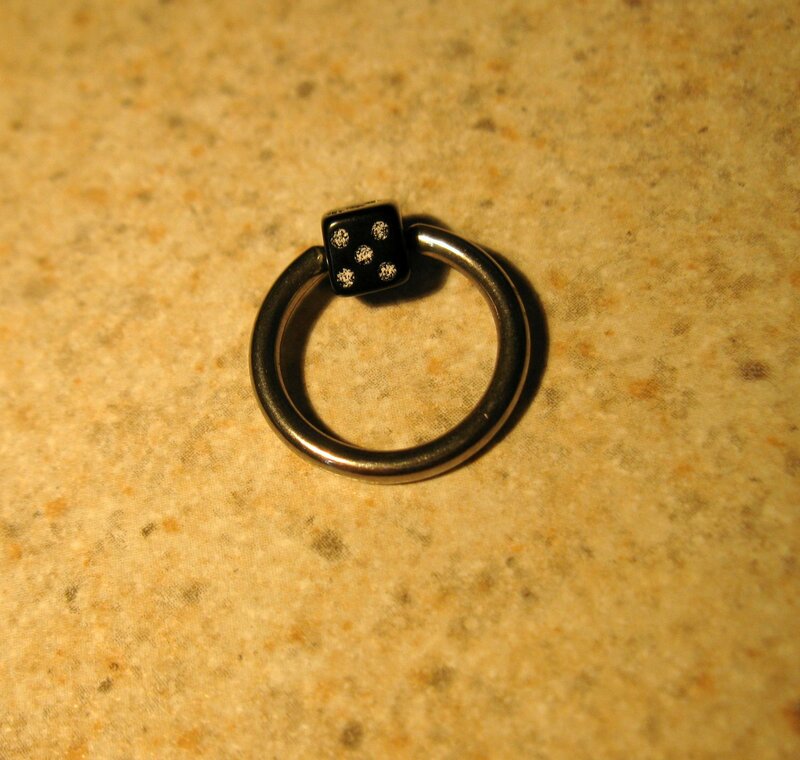 · I Will Be Adding More Body Piercing & Jewelry in the Near Future So Please Check Back in the Near Future. INTERNATIONAL SHIPPING: I Will Ship Internationally Only If Your Country Allows This Item And It Is Not Restricted. A $1.00 Handling Charge Will Be Included With Your Invoice For All International Sales. You Will Be Responsible For Any Fees Or Charges That May Occur In Your Country.